Free Online Books for Kids: Thanks, Jill Outka-Hill. No slip, sliding behind in reading this summer for your kids! Here is a list of FREE online reading resources. Thanks to Jill Outka-Hill, a teacher in WY, who shared with us. I also noticed on Twitter that Regie Routman called our attention to Open eBooks. More information on Open eBooks. 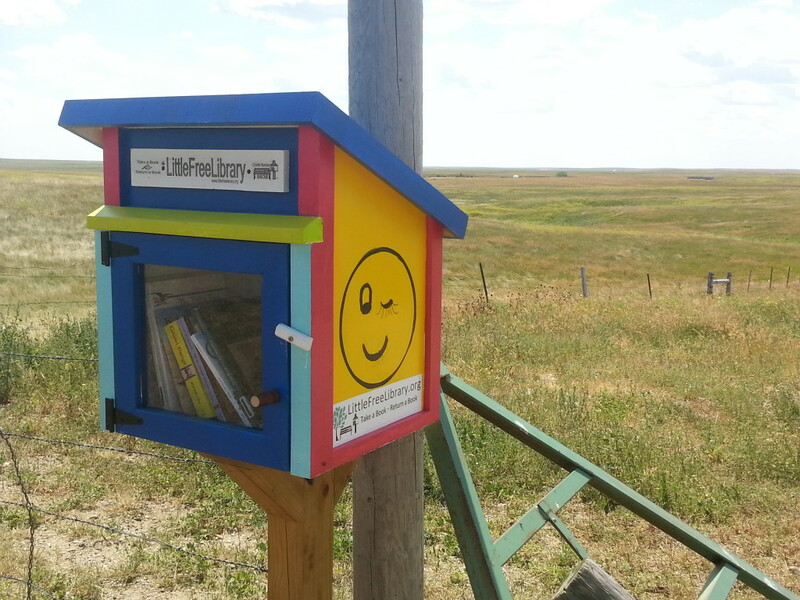 And, Prairie People, you can always stop at my Little Free Library and grab a book.